CORONA, aside from being a deliciously frosty beverage that can cause you to forget ever having even been on the beach, is also a brand new Kodi video addon calling the Sandman repository its home. A fork of the much-beloved Elysium, Corona Kodi add-on has familiar categories of Movies, TV Shows, Latest Movies, TV Collection, Movie Collection, New TV Shows, TV Catch-up, My Corona, and Tools. Corona even includes a Trakt category with integration to this wonderful service that helps you keep up with your favorite shows. Sandman has a bonafide winner in Corona addon. Being fully updated to include the latest options any worthy Elysium alternative should have, you’ll be pleased to find Corona Kodi addon has tons of working streams for all your favorite movies and TV shows. 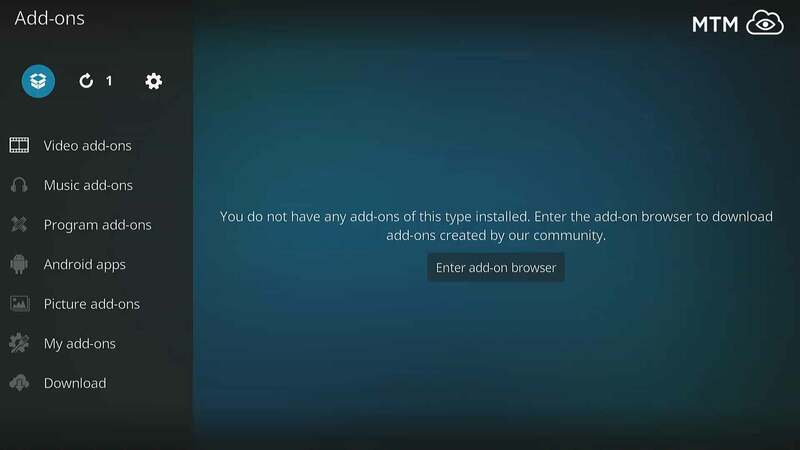 Download and install Kodi CORONA Kodi add-on on any version of Kodi Jarvis and newer by following this simple Kodi Corona addon installation guide. You’ll find the Corona Kodi addon located within Sandman Repository. If you’ve installed enough Kodi addons and repositories, you’ll probably just be looking for the repo URL at http://smm.entersandman.xyz to get Kodi Corona installed. Enjoy & stream responsibly! Note that if you are installing Corona Kodi addon on Kodi 16 Jarvis or on a modded Kodi Krypton with a custom skin, you will need to get to the File Manager through the System menu item in the following illustrated guide. Top-left of the main Kodi menu, click on the System Settings icon. Now click on Add Source. Choose <NONE> to input a custom source URL. 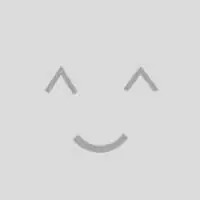 Type in the http://smm.entersandman.xyz URL then click OK.
Name this source sandman then click OK. Double check for typos and click OK.
Back at the Kodi main menu, click Add-ons. Click the Add-ons browser (AKA Package Installer) icon above the Add-ons area menu. In the dialog that opens, select the sandman source. The Sandman repository now downloads and installs, then a popup in the top right of the screen will say Sandman Media Repo Installed. Go into Video Add-ons directory. Corona proves to be one helluva Kodi addon! Thanks for the pointer!